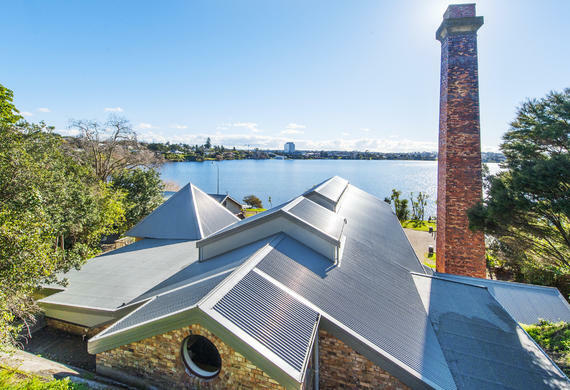 The Takapuna Pumphouse located by Lake Pupuke, was designed by H Metcalfe and constructed in 1906. 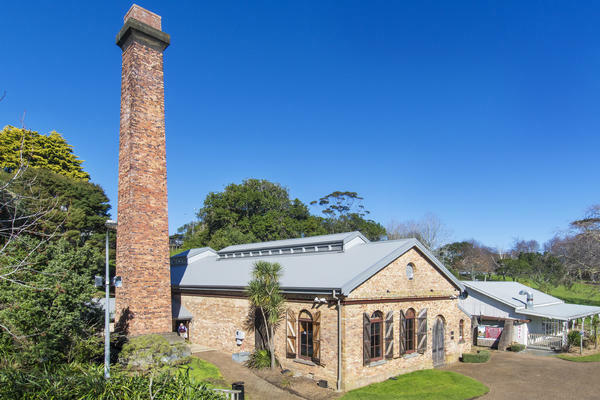 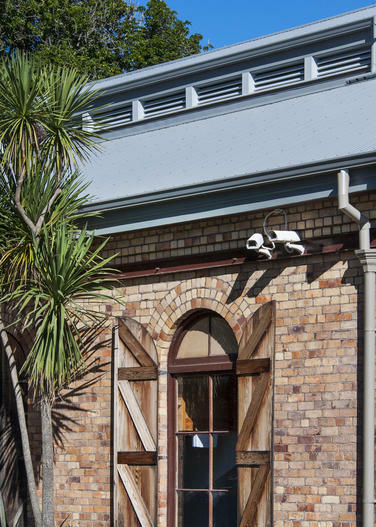 It was built as a water pumping station for nearby areas including Devonport and Takapuna. 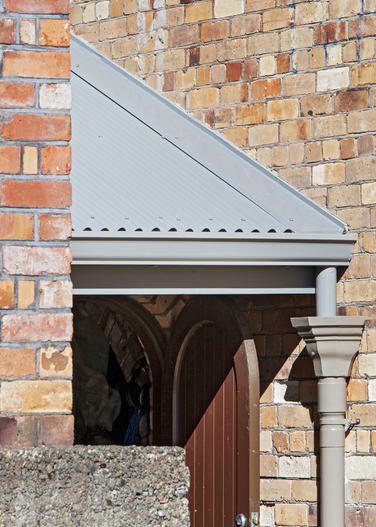 DPA Architects was extensively involved in the strengthening of the roof and chimney and the successful reinstatement of the roof ventilation system.